Hi everyone! Hope you had a marvelous Monday and a great start to your week! 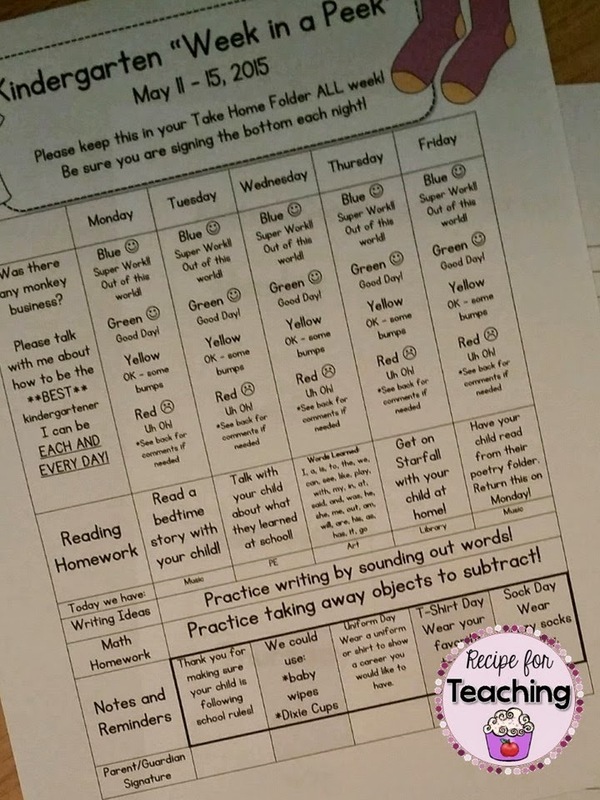 I decided to join Angie over at Lucky Little Learners and Ashley over at Schroeder Shenanigans in 2nd for their fun #2getherwearebetter link-up! Thanks for a great link-up ladies!! I'm a little late joining (this is a super busy time of year! ), but better late than never! 1. Email: I think a lot of us use email as a tool of communication. I get email addresses of parents/guardians at the beginning of the year and then create a group list. This way when I need to send an email to all families about something, I can just email everyone. **One tip about this...I usually send the email to myself and then do a blind copy of the email to the parents. This helps with keeping email addresses private. I send this home to collect information so that I can easily communicate with families. 2. Phone calls: I try to make sure I call parents for a variety of reasons. I want them to know if their child has an area of need or if they are doing great things in the classroom! We certainly don't want anyone having the school's number come up on their phone and parents wondering what their child did that was wrong. 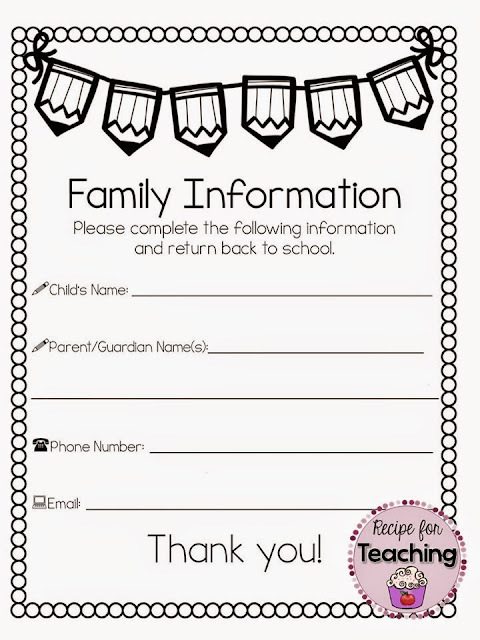 I use this family communication form when contacting families. I have them copied and in a 3 prong folder which makes it easy to grab when making a phone call! 3. Notes: Just like emails and phone calls, I like to send notes home for when there is an area of need or for when they do great things in school. There is nothing better than a student who is so proud of themselves for getting a positive note sent home from school. One of my memories from kindergarten is reading a book to my class and getting a certificate from my teacher! 4. Conferences: We do parent teacher conferences once a year and then as needed throughout the school year. I always enjoy face to face communication with families because it is so personable. 5. Weekly newsletter: I do a weekly newsletter in my classroom. This helps families to see what we are working on in school. This is what my weekly newsletter looks like! 6. Week in a Peek: We use a one page "Week in a Peek" document that shows student behavior (we use the clip system), homework ideas, PE/library/music/art rotation, and any notes/reminders. This stays in their take home folder throughout the entire week. How do you communicate with families?? Join the linky party to share!